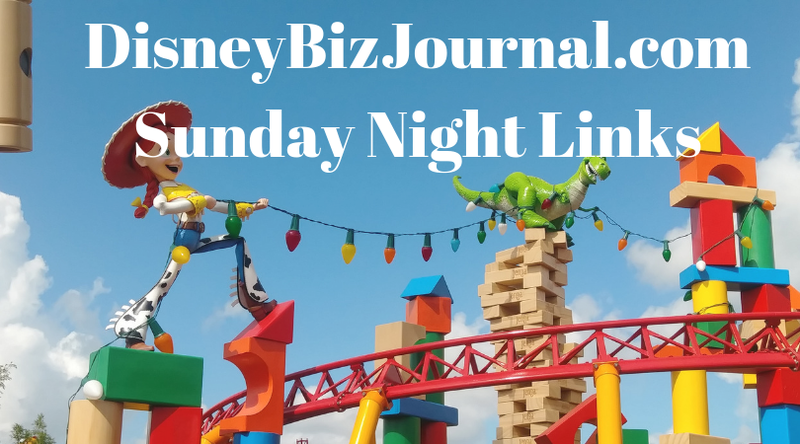 Here are a few items worth exploring this Sunday regarding alcoholic cocktails at Walt Disney World; the Disney-Fox deal closing; an Indiana Jones update; and Netflix vs. Disney vs. Apple. The big Hollywood deal with Disney acquiring much of 21stCentury Fox is set to close on March 20. The Indiana Jones Stunt Spectacular at Disney’s Hollywood Studios isn’t going away, as many have assumed over the years, but instead is getting a major update. Netflix vs. Disney vs. ... Apple? An interesting look by the Mercury Newsof the expanded streaming battles on their way, including Disney+ and Apple’s efforts.